To use many of these databases you must have an up-to-date Bangor Public Library card. 8,000+ trusted reviews, investigative reporting, championing product safety and fairness for all. Just use your library card to access! Digital magazine distribution service where users can access their favorite magazines from a variety of publishers through their local libraries. Thousands of online children's books that can be access with your library card from home. Thousands of free audiobooks at your fingertips! You just need your library card to get going. Provided by the Friends of the Library. Offers world-class music instruction through self-paced video lessons. Provided by the Friends of the Library. Your library card will provide unlimited access to the NYT, it just requires logging back in every 72 hours. Click on the link, hit REDEEM, and create an account with just an email and password to get reading! At the end of 72 hours come back to this link to log in again. Premier business database. Library cardholders can use it to research company information, look for sales leads and suppliers, locate new area businesses as well as out of town, out of state, and Canadian businesses. Small Business Resource-Business planning is a core activity that can help the budding entrepreneur or current small business owner examine and define how they’d like their business to operate. Access a variety of ready-to-use and customizable demographic data reports for entrepreneurs, students, or anyone who needs to identify cultural patterns or sociological trends in Demographics Now. Cloud Library is your resource for ebooks and audiobooks to take anywhere and everywhere. You just need your library card! 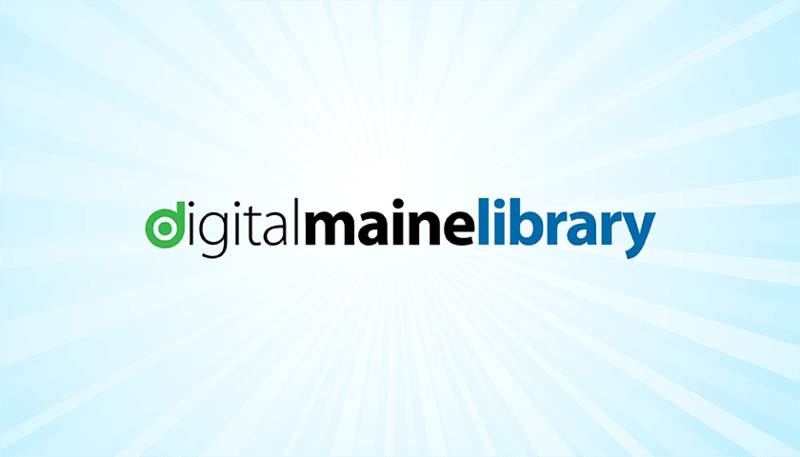 The Bangor Daily News is available for in library use only. For access outside the library click here. You will need your library card to login. Provided by the Friends of the Library. ANCESTRY*(In library use only) Ancestry.com, delivers billions of records in census data, vital records, directories, photos, and more. Provides independent investment information, analyzing over 1,700 stocks. The Rating & Reports section details the history, current status, and projected performance of individual stocks. Covers the current three months; updated weekly on Friday afternoon. Research more than 23,000 stocks and mutual funds, build and analyze an investment portfolio, and learn about stocks, mutual-funds, and portfolios. Licensed for one user at a time. Full-text access to more than 1,400 journals in history, education, political science, literature and language. PLUS, primary sources such as letters and phamplets.